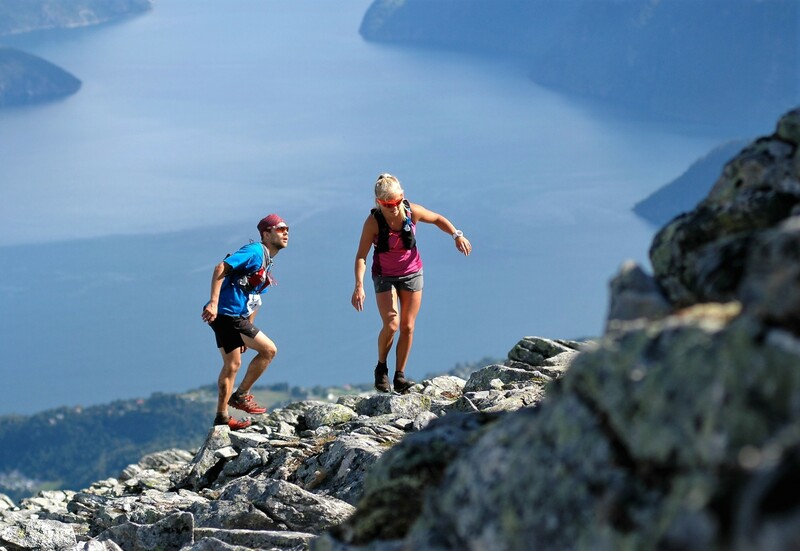 The 2nd edition of Stranda Fjord Trail Race happened on Saturday the 20th of August. 134 runners started the race, a solid growth from last years 42 runners. Great course conditions and favorable weather conditions made it possible to expect fast times. In the men´s competition norwegian runner Sindre Hoff got a tough match from swedish runner André Jonsson. In the end Sindre came out victorious and won with the time 4:02:15, with 6:45 down to Jonsson. On 3rd place came local runner Kjell Magne Berli, with the time 4:26:22. Kjell Magnar dropped one spot from last years 2nd place finish. 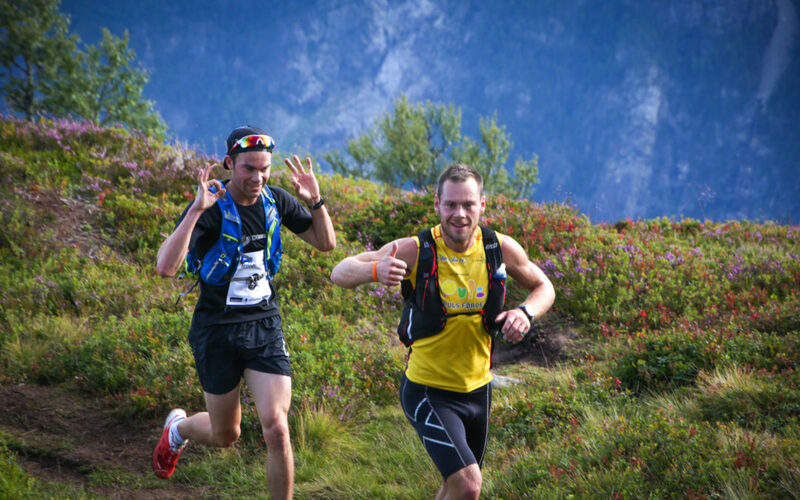 On 4th place came this years winner of the 38km race of Hornindal Rundt, André Haugsbø, his time was 4:34:16. Last years 3rd place finisher Robert Sørli came in on 5th place with the time 4:46:32. An incredible strong group of women had entered the race, and it was a tough competition. Swedish runner Yoie Bohlin won the race, and set a new course record by almost one hour with the time 4:39:13. On 2nd place came the worlds most renown female runner, Emelie Forsberg who just recently has done a comeback after been injured for a long time. Emelie finished the race on 4:54:36. Norwegian runner Malene Blikken Haukøy, started off the race at a controlled pace but worked her way up to the 3rd place with the time 4:56:20. Norwegian runner Elisabeth Hildenes who has done many strong races this year came in 4th with the time 5:02:31. 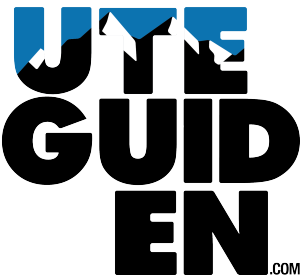 This year´s winner of Bessegenløpet , norwegian runner Tuva Toftedahl Staver came in 5th with the time 5:20:34.